Samsung did well with the Galaxy A5, which should surprise no one who have already seen the Alpha - or the Galaxy A3 for that matter. The phone is built to flagship standards. It has great aesthetics and Samsung have picked the materials to match the purpose. Throw in a 720p Super AMOLED, a 13MP camera and the potent software package with Multi window and other perks here and there, and you have a phone that's more than adequately equipped to rule the midrange. But in its quest to quiet the naysayers who slammed Samsung phones as cheap, plasticky and full of useless bloatware, the South Korean manufacturer may have gotten a little carried away. 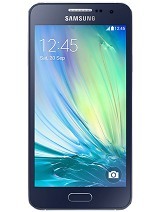 At its current price the Samsung Galaxy A5 is a tough sell. It sure does have a better-build than most of its rivals but way pricier. Perhaps Samsung just wanted to make a point, and one that would resound - we can make quality phones too! The company already proved that with the Galaxy Alpha and backed up its claim with the spectacular Galaxy Note 4. The Samsung Galaxy A5 is just as well made putting some of its more-capable brethren like the Galaxy S5 to shame. In the course of our review we dissected the Galaxy A5 to get to know its every aspect and you can check out the complete list of our findings below. 1080p video is among the best we've seen, comes with great level of detail and fluid motion. OK, there're items on this list that can actually help Samsung justify the asking price, and that's after you've factored in the premium build and the great execution. But there're others too that inevitably raise questions. For one, the Samsung Galaxy A5 is clearly an upper-midrange smartphone but one that uses a lower-midrange Snapdragon 410 chipset. At a current price which of some €350, one may as well get an S800 at least. You will understand what we mean when we take a look at some of the likely competitors. 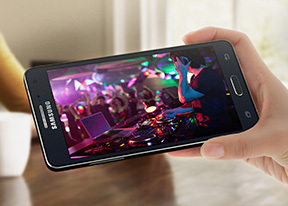 To get the obvious out of the way, the Samsung Galaxy A3 has a smaller screen of lower resolution and a lower-res camera. 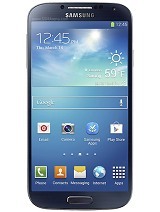 The TouchWiz suite isn't as sophisticated either. But the Galaxy A3 costs significantly less and retains the beautiful build. 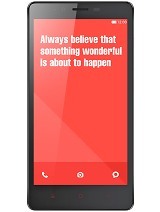 HTC does have a pair of phones that can easily challenge the Galaxy A5. We recently reviewed the HTC Desire 820, which has a higher-end Snapdragon 615 chipset with better CPU and much better GPU performance, a good 13MP camera and a bigger 5.5" 720p display. The HTC Desire 820 costs less too, despite being overpriced itself. 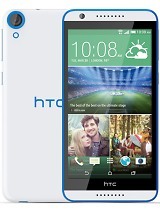 The HTC Desire 816 is practically the same device only with a Snapdragon 400 chipset and a much lower price tag. The Lenovo A6000 has the same screen size and resolution, offers dual-SIM capabilities and is powered by the same chipset. 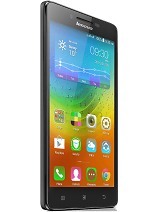 Most importantly, the Lenovo A6000 is dirt cheap at the moment - more than three times cheaper than the Samsung Galaxy A5. 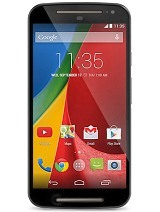 Speaking of cheap, the Motorola Moto G has set new standards of affordability. It has a great 5" 720p LCD, good camera and stereo speakers on the front. 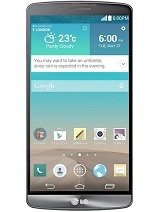 It's cheaper, obviously, and comes with a clean version of Android, already running or expecting Lollipop any moment. The Xiaomi Redmi Note 4G is the next cheaper smartphone that can go toe to toe with the Galaxy A5. It has the older Snapdragon 400 chipset but a bigger 5.5" 720p screen, a 13MP main camera and robust battery. Before we wrap up the rivals we would be remiss if we didn't bring up the Samsung Galaxy S4 and the LG G3. An older generation flagship and a clearly superior smartphone are both cheaper than the Samsung Galaxy A5. To be fair, the Snapdragon 801-powered, QHD-screen flaunting LG G3 is cheaper for the entirely wrong reasons, which we won't go into right now. But the Galaxy S4 makes an interesting comparison. Cheap-looking flagships helped Samsung to the top spot, which the company still holds. One may wonder whether premium midrangers will help the company do better or turn out too big of a risk. 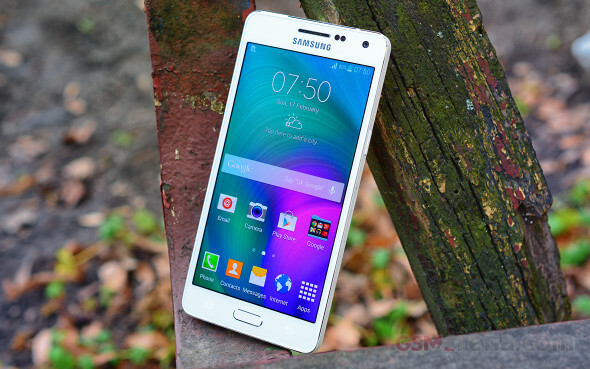 The truth is Samsung Galaxy A5 is a brilliant looking phone and by no means underpowered. Its biggest problem is it's not cheap. Not quite what you see is what you get but definitely wish what you saw.